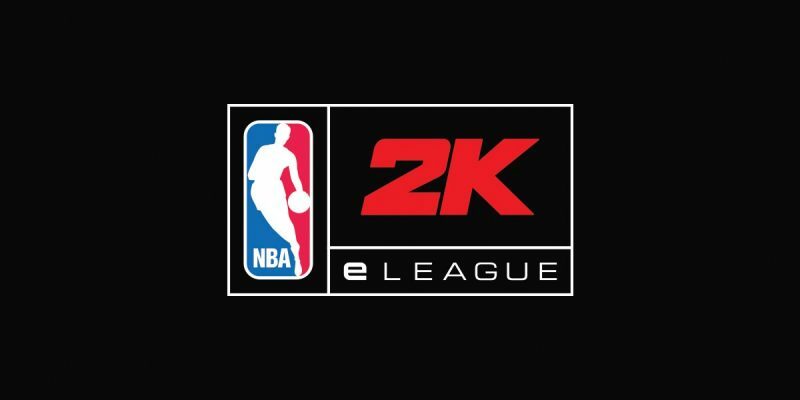 The NBA and Take-Two Interactive (NBA2K) have reached an agreement to start an E-League according to an official press release the Twitter feeds from both entites. The NBA 2K eLeague, tentatively set to begin play in 2018, eventually will feature 30 NBA 2K teams, each owned by one of the real-life NBA franchises, according to NBA commissioner Adam Silver and Strauss Zelnick, the CEO of Take-Two. The teams, comprised of five human players, will play out a five-month season that mirrors the real NBA season. It will proceed through a regular season of head-to-head games and then to playoffs and a championship matchup. Silver declined to detail the NBA’s initial level of investment in the league, but it’s clear both companies view it as a huge potential money-maker. The NBA is growing at an unprecdented pace and continues to set the trends in how a league can capitalize in this digital age. The E-League will have every opportunity to be successful backed by these two giants. Stay tuned for more information as it becomes available.